Your water heater is acting strangely… does this mean it’s time for replacement? Well, it could, but this time, we only want to talk about problems that aren’t nearly as drastic as they seem. So relax! That doesn’t mean these problems are completely harmless, of course, but we won’t leave you in the dark on how to proceed. 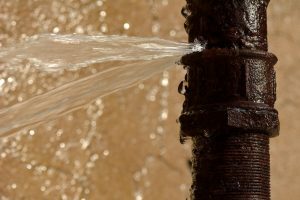 Here are some minor plumbing problems that you should be on the lookout for.